Meet Tyler and his big sister Aleigha! 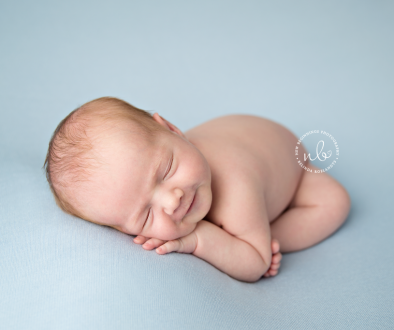 Baby Tyler is the second child from the Regan family that i have had the pleasure of photographing. 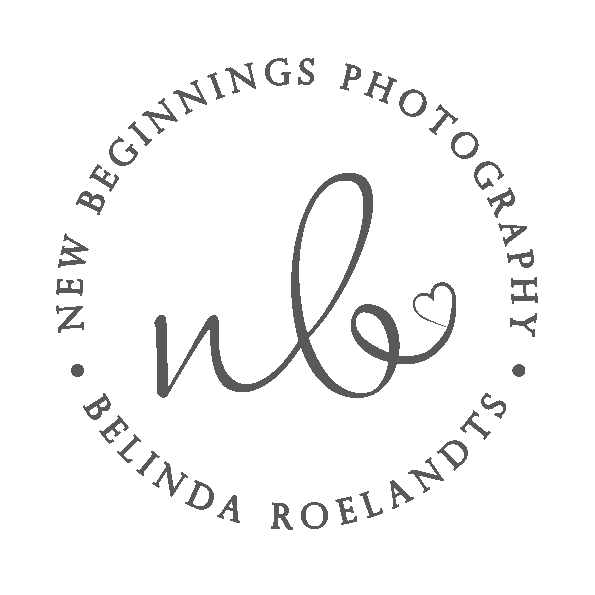 It only feels like yesterday when i had Aleigha in the studio for her newborn session. 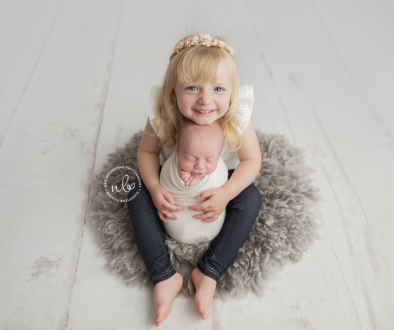 Aleigha who is now 2 years old is now a big sister to her baby brother Tyler. Aleigha has welcomed Tyler into their family with open arms and is absolutely smitten with him. 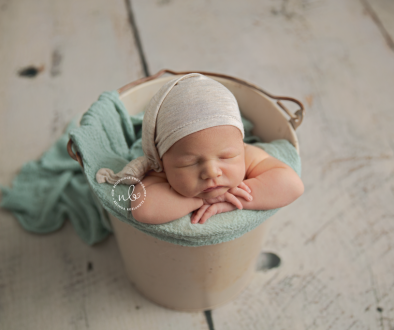 Baby Tyler was born into this world on the 5th of January 2017 weighing 3.65kg and was 52cm long. 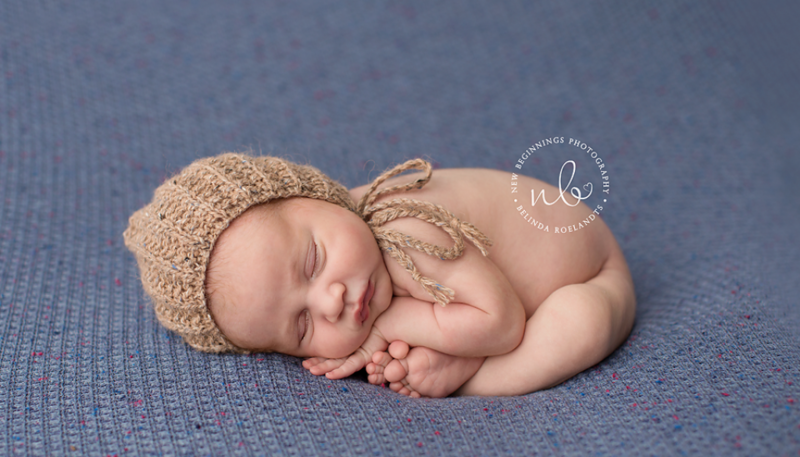 Tyler was a dream baby to photograph he posed so beautifully on the beanbag and was just cool, calm and collected. The colours of blue, mint and creams really suited him so well. 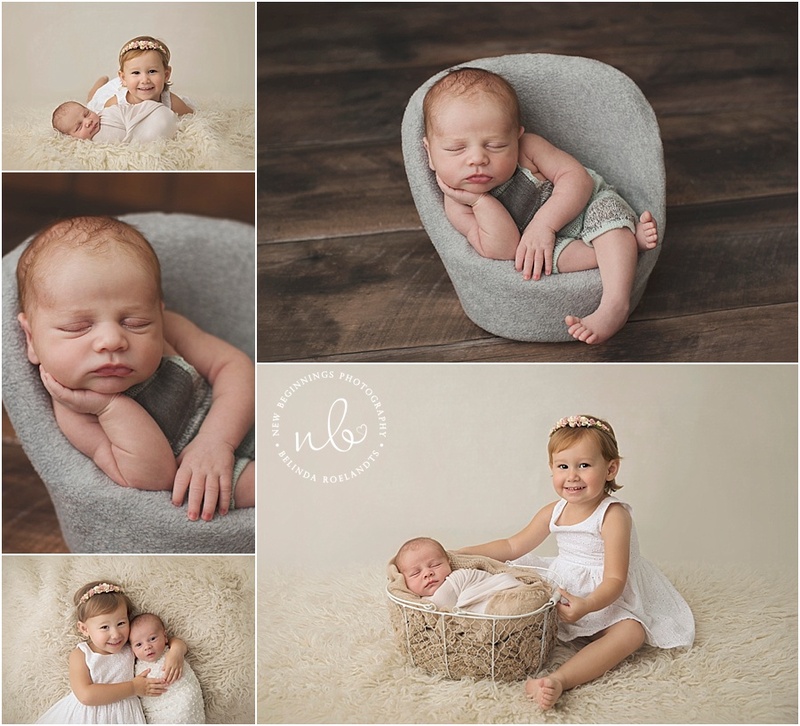 The sibling shots that we captured are just adorable and will be treasured memories for this family. 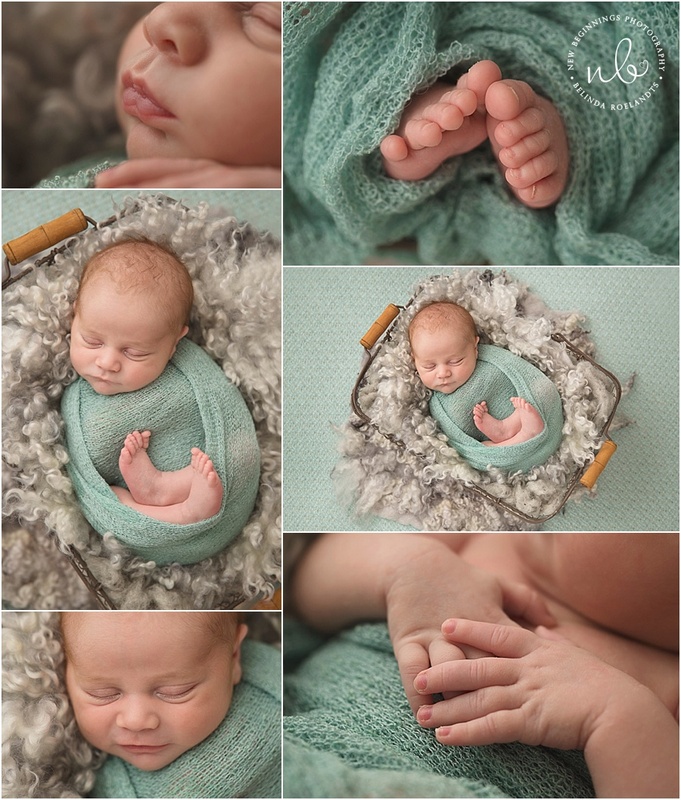 Some of my favourite images from this session is the detail shots of Tyler’s hands, toes and lips I just love capturing these features while babies are still so tiny. I enjoyed every minute of photographing your beautiful family.